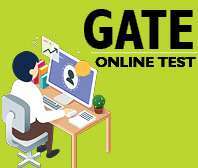 BITSAT is a short form of Birla Institute of Technology and Science Admission Test which is conducted by the Birla Institute of Technology to enroll the candidates in various engineering degree courses across its three campuses that is Pilani, Goa and Hyderabad. 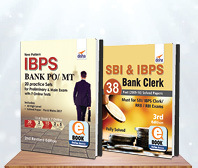 BITS conduct this examination every year and the entire information regarding the exam, such as application form and application form fee, counseling process, exam centers and exam date and eligibility criteria on its website. 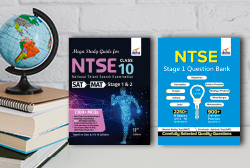 BITSAT exams has three-hour multiple choice question paper carrying 150 marks and is separated into four sections-Physics, Chemistry, English proficiency and logical reasoning and Mathematics or Biology. 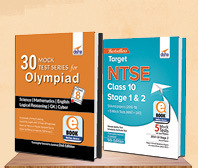 Four options are provided out of which students have to choose only one. 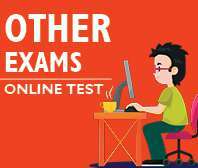 As it is an online exam, candidates can’t choose more than one answer to the same question. 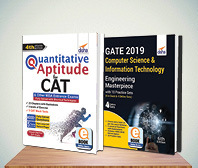 There are millions of students and aspirants in the country that prepare for BITSAT exams to get enrollment in different engineering degree courses in the university. 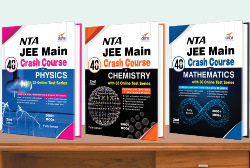 Most of them fail to clear the exam most probably due to the lack of proper study materials and guides. 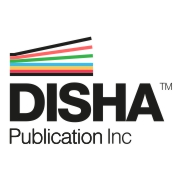 Now, India’s leading publication, DISHA PUBLICATION, has come forward to assist such students with appropriate study materials and books. 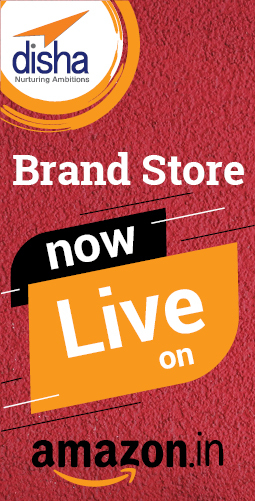 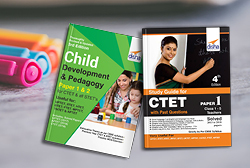 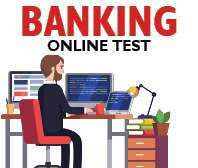 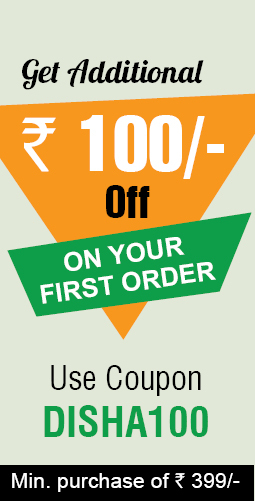 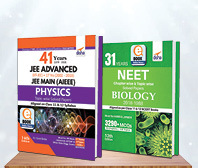 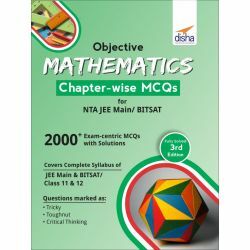 You can get BITSAT Entrance exam Books and BITSAT Exam books at all the times both online and offline mode along with cash on delivery facility and free shipping charges. 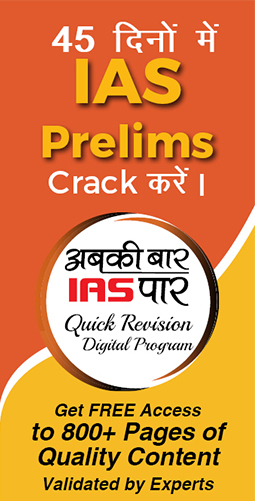 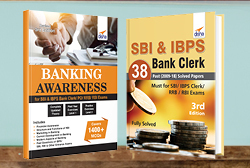 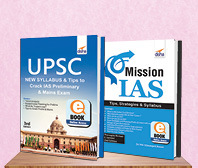 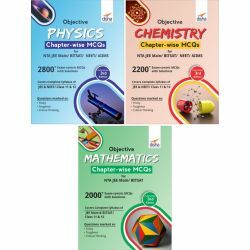 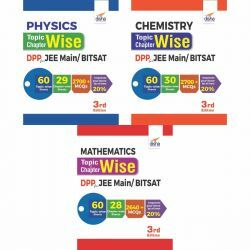 These books have been prepared as per the latest syllabus for BITSAT exams and allow aspirants to cover the entire subject prescribed by Birla Institute of Technology and Science Admission Test. 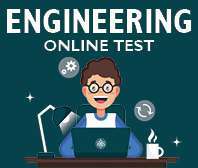 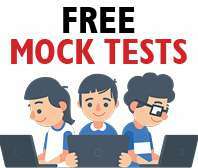 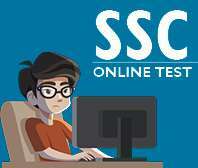 It helps them to prepare in the right direction for the exam, let you know the right tricks and strategies as how to strike the exam questions accurately in the least time and score high to get selected for various engineering degree courses. 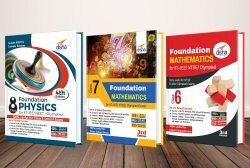 Download options are also available for most of the materials at DISHA PUBLICATION. 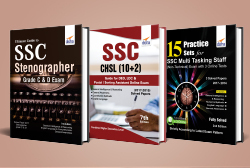 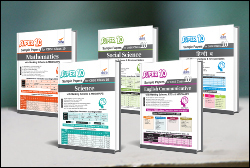 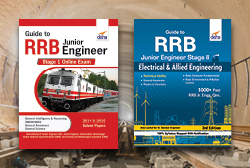 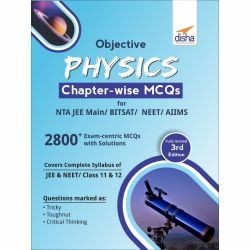 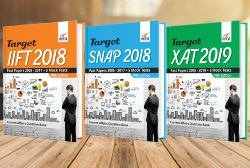 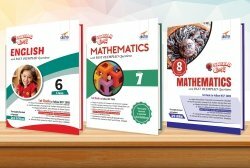 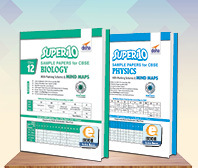 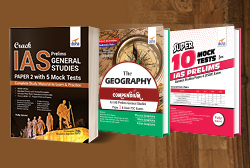 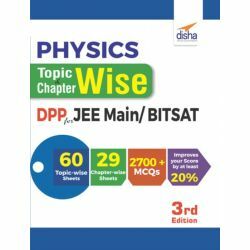 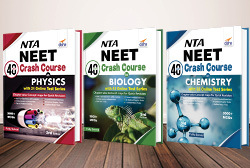 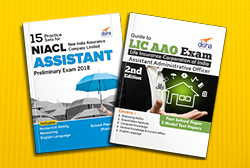 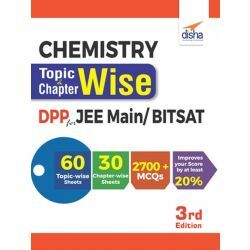 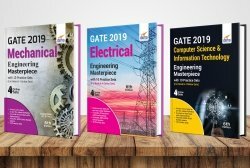 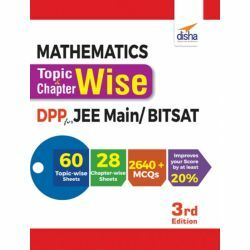 These books also comprise of previous year’s BITSAT exam papers and Bitsat Sample Paper (With answers) so that you may evaluate your preparation and improve your confidence to tackle the maximum number of questions in the exam correctly.